 Jolt is a non-profit organization that increases the civic participation of Latinos in Texas to build a stronger democracy and ensure that everyone’s voice is heard. Jolt knows that our democracy works best when everyone gets a seat at the table. That’s why Jolt builds the leadership capacity of millennial Latinos to mobilize their peers to action. Jolt lifts up the voices of Latino millennials to tell their own stories through creative acts of resistance, like the Migration is Sweet! selfie station, Poderosa mural, and Quinceanera at the Capitol, which collectively reached over 50 million Americans. Jolt believes that Texas is poised for change, with a growing and disaffected Latino population. Today, 1 in 3 eligible voters in Texas is Latino and projections indicate that by 2030, Latinos will make up the majority of the state’s population. But demographics alone aren’t destiny. Winning change requires building a homegrown movement and a smart, focused, long-term strategy that can deliver equality and power to those who are most excluded and often first impacted. Jolt was founded in November 2016 by Cristina Tzintzun, a nationally recognized civil rights leader. Cristina was named “Hero of the New South” by Southern Living Magazine, and her work has been featured on NPR, Vogue, The New York Times, MTV, USA Today, Univision, MSNBC’s Up Late with Alec Baldwin, among others. In just one year, Jolt has mobilized thousands of young Latinos to action, built a network of student chapters across Texas, and it’s work has reached tens of millions of American. Our vision has made national headlines and has spurred increased investment into our work- which is why we are hiring talented people to join our growing team. This is a full time position based in Austin, Texas. $17/hr, with a generous benefits package including employer-paid healthcare, employer match retirement, and paid vacation, holidays and sick time. To apply please send your resume with your name and the position title in the subject line to jobs@jolttx.org.